Shipping restriction: Due to exclusive distributor of Wismec, we do not send Wismec products to customers in South Korea、United Kingdom. Wismec Reuleaux Tinker with COLUMN Kit is a fashionable and durable vape kit. 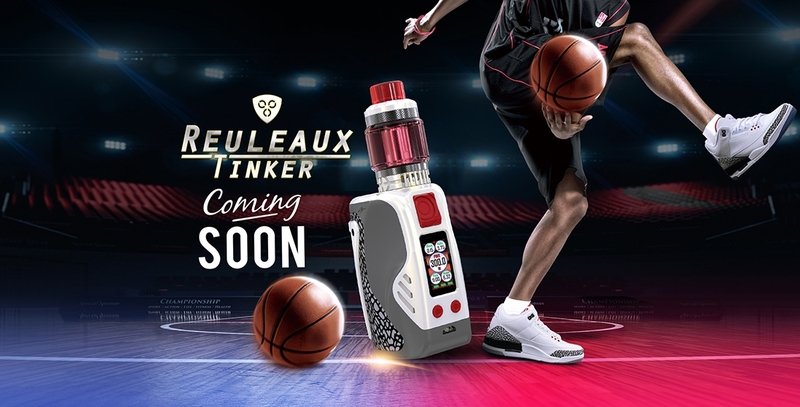 Powered by triple 18650 batteries, the Reuleaux Tinker Mod can reach up to 300W output. With the flip-open battery cover, it is easy to exchange batteries. 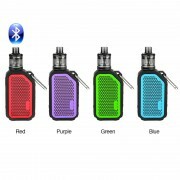 The mod comes with three buttons for easy operating. It comes with preheat function and multiple protections The COLUMN Tank can work with WL01 Single 0.15ohm Coil Head, delivering outstanding flavor. 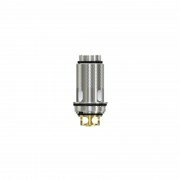 The tank also adopts top-filling system and bottom airflow to avoid leaking. ❤ Please read the user manual carefully before using this Wismec Reuleaux Tinker 300W TC Kit with COLUMN Tank. 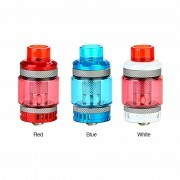 ☞ 6 months warranty period for Wismec Reuleaux Tinker with COLUMN Kit.